Discussion in 'Classic Menswear' started by A Fine Pair Of Shoes, Mar 28, 2011. At www.afinepairofshoes.co.uk we have a real passion for beautiful footwear. We love being involved with shoes, enjoy the look and feel of good quality craftsmanship and above all, we love passing on exceptional footwear to our customers. Most of our products are produced in the United Kingdom at traditional manufacturers, with over a hundred years of shoe-making experience behind them. We bring you a family business with a great product range at incredible prices. We hope you'll be delighted by the service you receive. We do our utmost to make sure every pair of shoes leaves us in fantastic condition and as quickly as possible. We hope you'll love the new shopping experience. 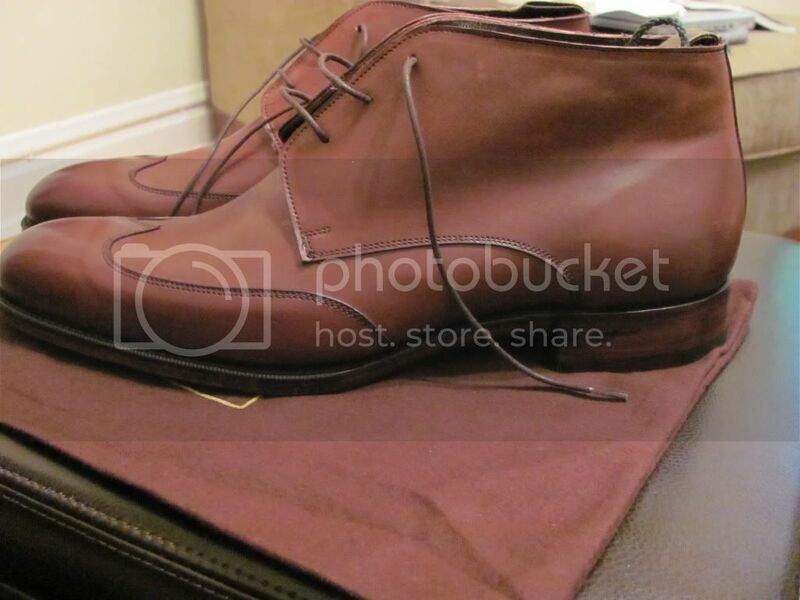 Looks good, but why don't you list the flaw that makes the C&amp;J shoes seconds? If you can't find the fault, you should list that as well. Also, why aren't the &quot;Alfred Sargent Exclusive Collection&quot; offered in half sizes? Hello - we always have a picture of the fault available to send if you need it but we find that the faults are usually very minor. Point noted regarding describing it though. We do offer half sizes in the AS Exclusives by special order, but wanted to present the range in full sizes to start with. Some great looking shoes. Do you remove VAT for US folks? If so it would be great to see the ex-VAT price in the listings. Thank you very much - yes, if you use the code NOVAT in the discount code box at checkout, the 20% VAT will be removed for you. I was curious to know how permanent your supply of AS Premier shoes is likely to be, given that they have been discontinued by AS? Wonderful to have a UK retail of Saphir products as well! Thank you KJ - most kind. Supplies are limited of the AS Premier, but we are working closely with AS regarding stocking their stunning new lines coming up. Wow, really looking forward to their new lines!!! Congratulations and good luck on the venture. Some nice prices there, especially without VAT. Good luck on the website and venture. I will definitely order a pair from the AS Exclusive Collection over the upcoming weeks. I have had great experiences purchasing from their Ebay store. 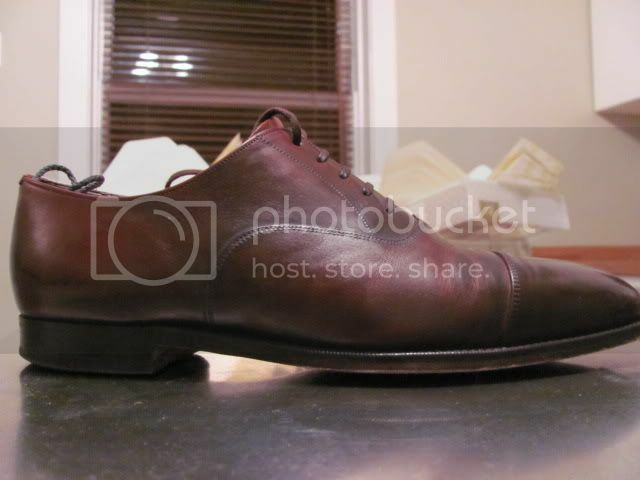 Here are a couple of pictures of shoes I've purchased: Congrats on the new website. Looks great, can't wait to place an order. For Sale: SNS HERNING FISHERMAN ROLL NAVY NECK SIZE M.
Many, many thanks for your fantastic support!! Your website looks very user friendly. I will be shopping there soon. Will you be offering other brands in the future?